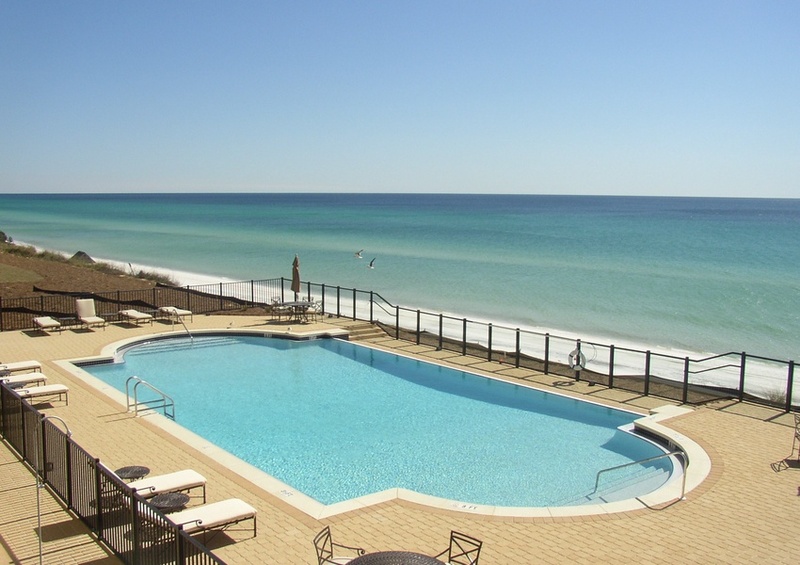 It’s time to take a trip with your friends and family, and there’s no better place to stay than along the beaches of South Walton. 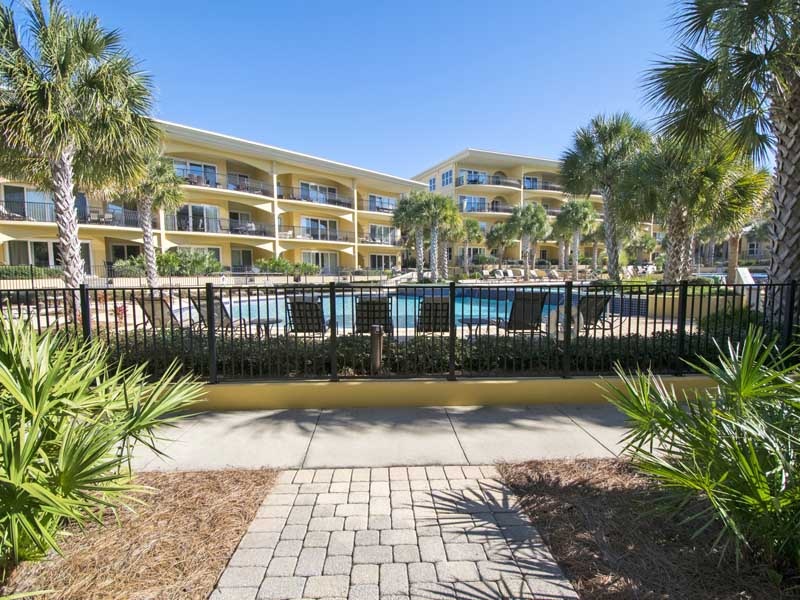 Stay in Blue Mountain Beach in Adagio 103F and enjoy incredible resort amenities, as well as spacious accommodations for eight. The private, covered balcony offers incredible views of the 8,000 square-foot community pool at Adagio. 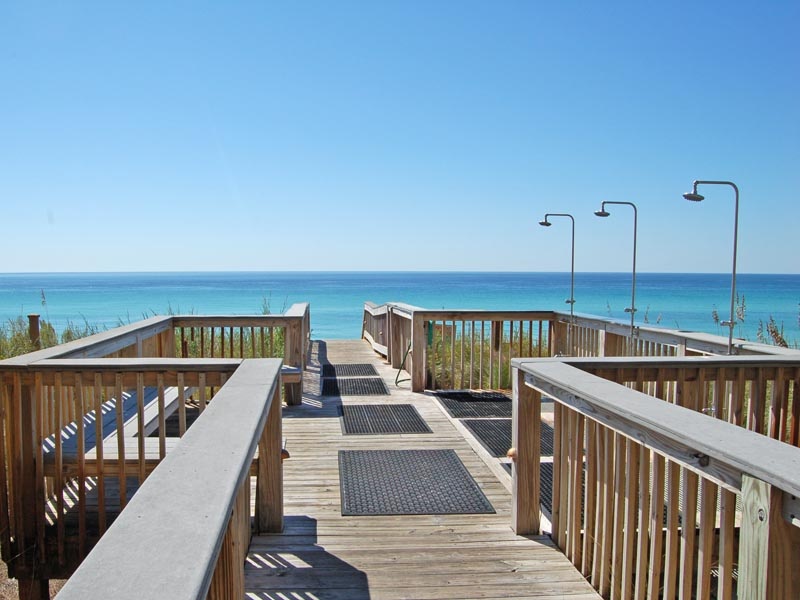 This 30A vacation rental features a large kitchen, decorated with beautiful granite countertops and equipped with high-end, stainless steel appliances. Cook up a savory meal, then gather around the dining room table and dine with your loved ones.The master suite comes with an ensuite bathroom containing a whirlpool tub and a walk-in shower. Each of these bedrooms come with a full, private bathroom. Let the sound of the waves lure you downstairs. 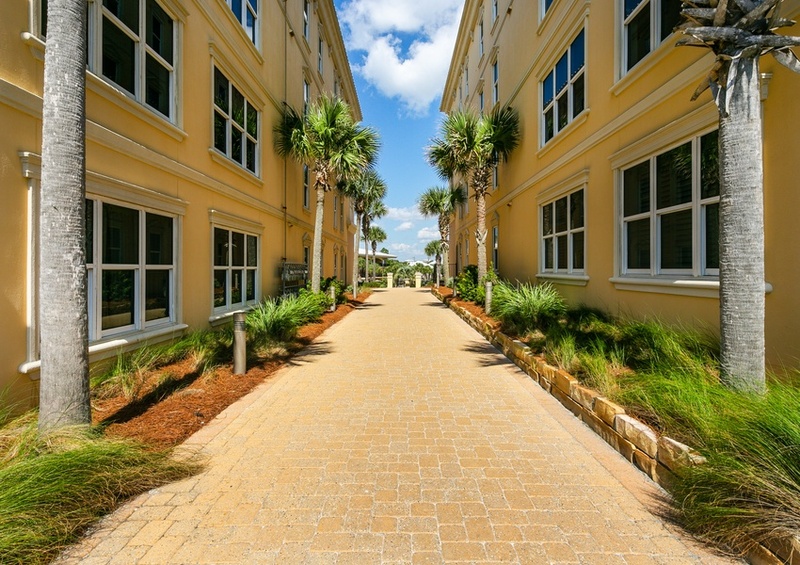 Walk down the private beach access and sink your feet in the sand. Enjoy complimentary in-season beach service, including two chairs and one umbrella, during your stay. Need a little break from the beach? 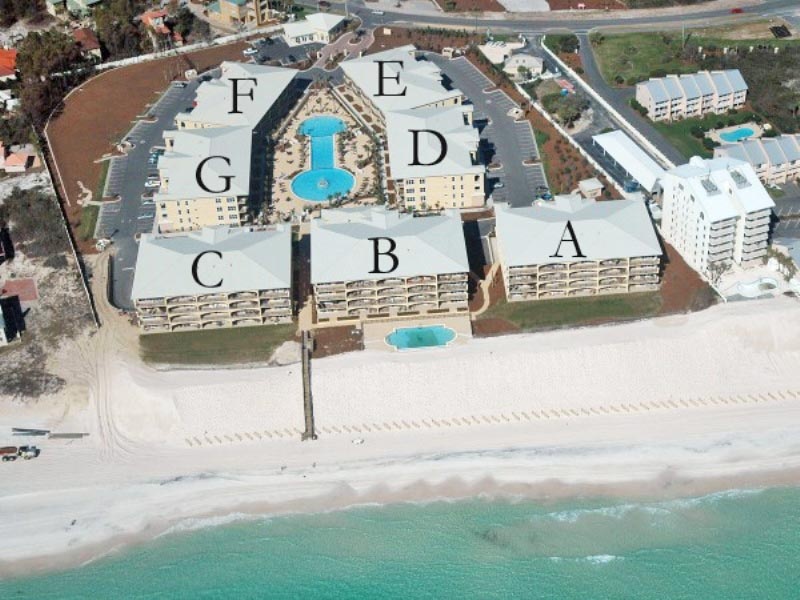 Visit the Gulf front community pool at Adagio on 30A. 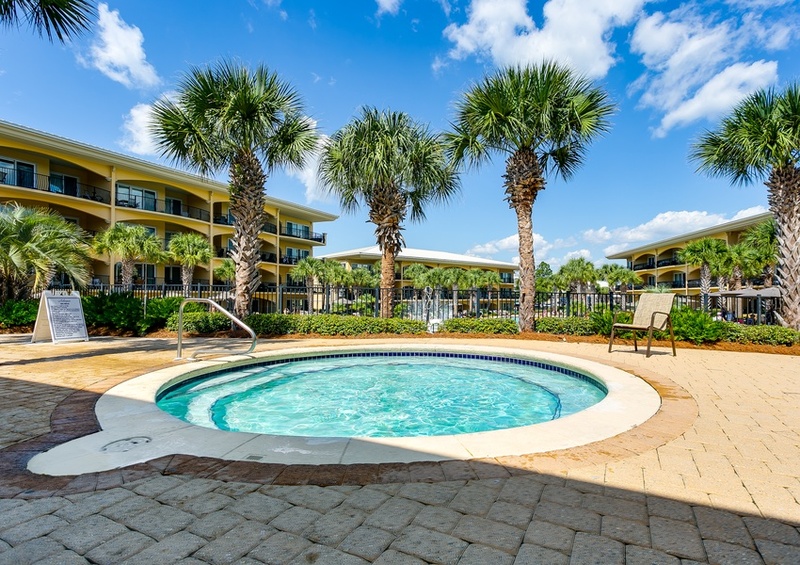 This pool comes with a grand fountain and a furnished, surrounding sundeck. 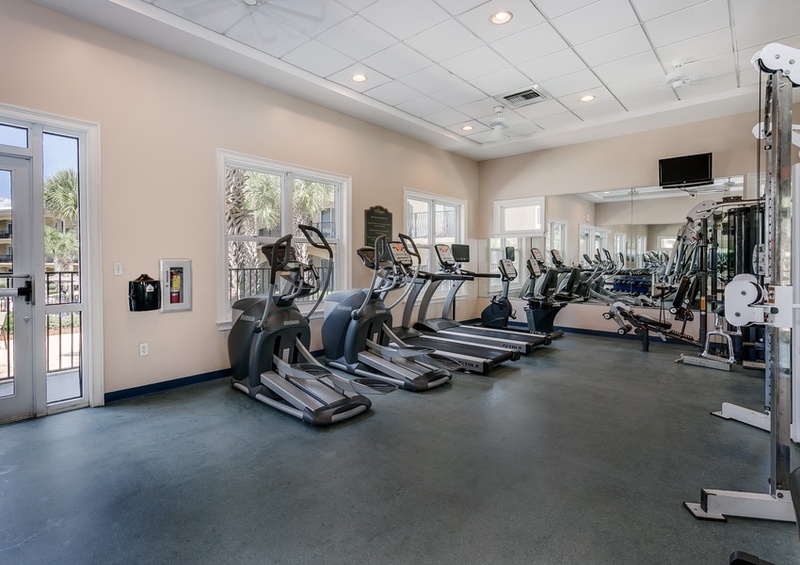 The resort also offers a fitness facility and community gas and barbecue grills for you to take advantage of during your beach retreat. 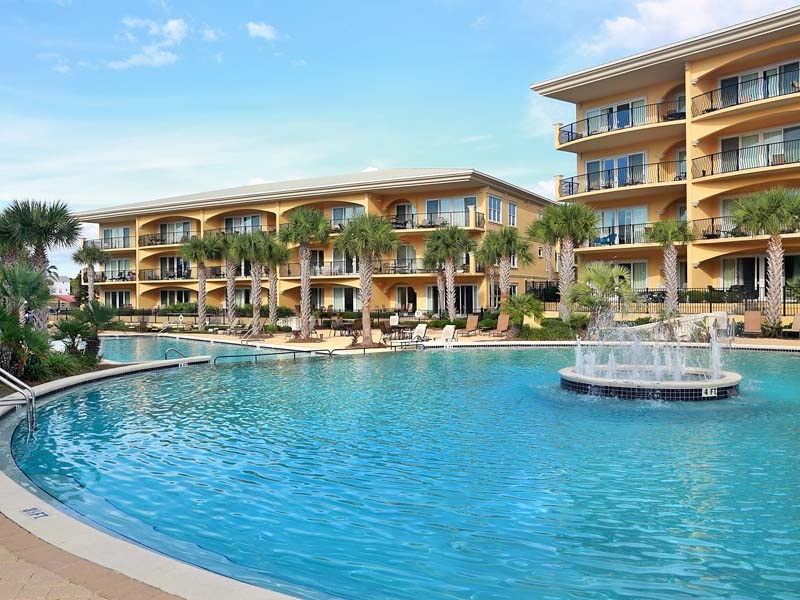 Reserve your stay in Adagio 103F today, and start packing for your sweet Southern destination.